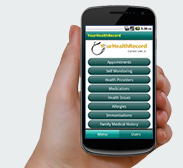 Use your mobile phone to access your personal Health record on the go. 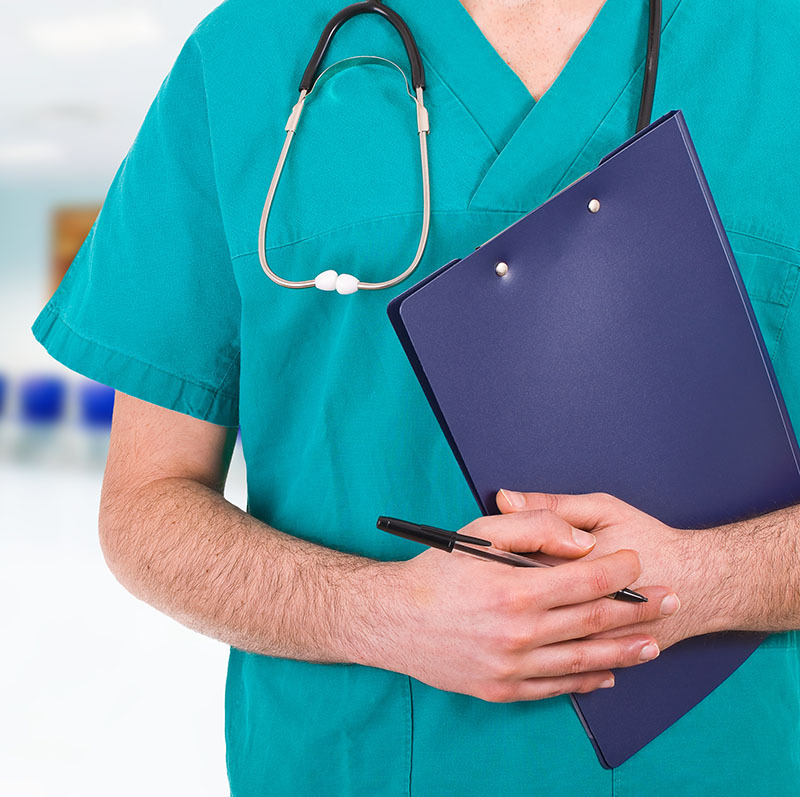 Share your complete medical history with health practitioners of your choice. Anytime, Anywhere. YourHealthRecord.com was developed by the online health group WWW MacHealth Pty Ltd, a subsidiary of the Australian owned Macquarie Health Corporation with over 60 years combined experience in healthcare. Macquarie Health Corporation also owns Macquarie Hospital Services, the largest private hospital owner and operator in Sydney, and Macquarie Medical Systems. 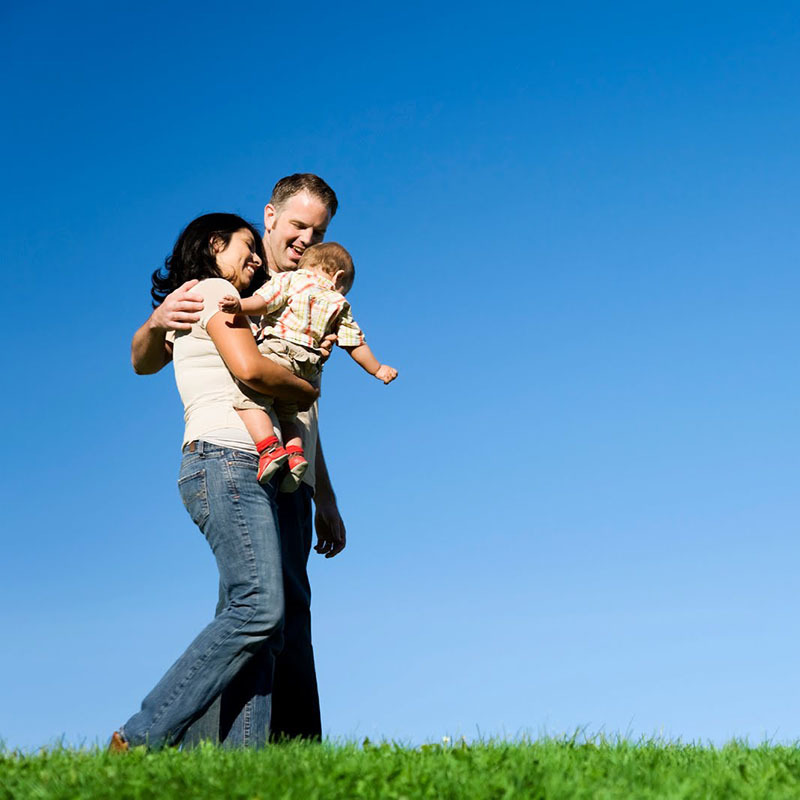 WWW MacHealth's vision is to improve the quality and safety of health care by empowering individuals to have a greater understanding and involvement in their family's medical information. YourHealthRecord.com was developed as a place for online users to collect and manage their health and personal information in a logical and organised format. This record will help you keep track of your medicines. You can share the record with your doctors, pharmacists, or other health professionals at all visits. Immunization records provide a history of all the vaccines you or your child received. It also reminds your next due date by email or SMS. This will help you keep track of doctor visits. It also provides free doctor visits reminders through our email and SMS remindering systems. This system will help you record current health issues. You can print or download the record when you are visit your doctor/s or other health professionals. Your pass health issues can also be recorded. It can be downloaded or printed whenever you visit your doctor, or requested by your attending doctor. 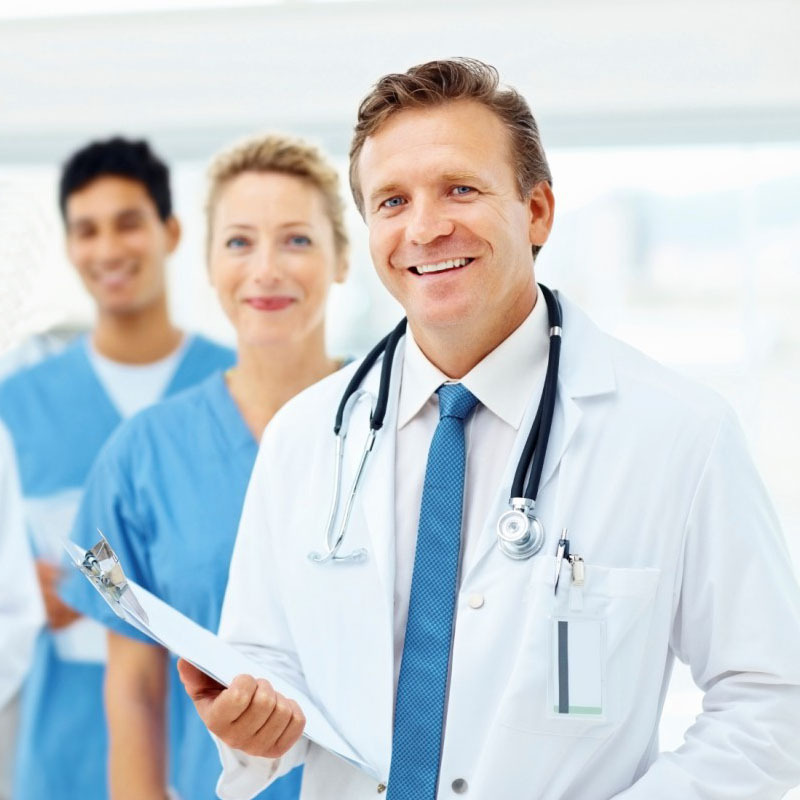 A family medical history is a record of health information about a person and his or her close relatives. It can give clues to medical conditions that may run in a family. YourHealthRecord.com was developed as a place for online users to collect and manage their health and personal information in a logical & organised format. The site is free and is wholly funded by Macquarie Health Corporation. YourHealthRecord does not rely on any advertising or sponsorship to support it. This ensures that the information is in no way biased by pressure from advertisers or sponsors. "Since I’ve started using YourHealthRecord for my families medical records I don’t have to store anything in our old paper files." "YourHealthRecord allows me to record all my reminders and appointments with my doctors in one place, the alerts are really useful." 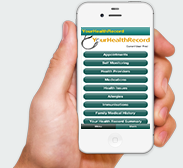 "YourHealthRecord makes it so simple to see my medical history all at once. I’ve noticed trends that I never would have before." "I feel safe knowing my medical record is being stored securely, online and managed by me with YourHealthRecord."